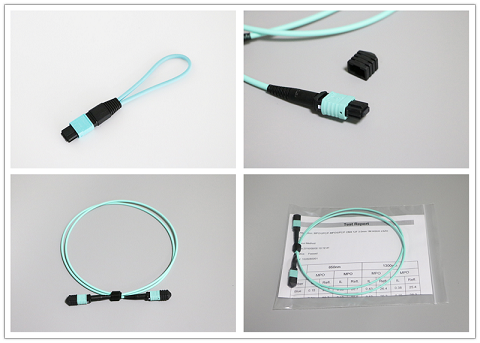 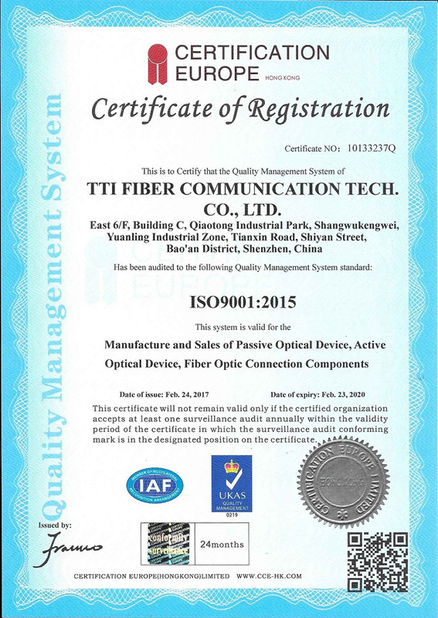 MPO/MTP fiber optic patch cords are with MPO/MTP fiber optic connectors. 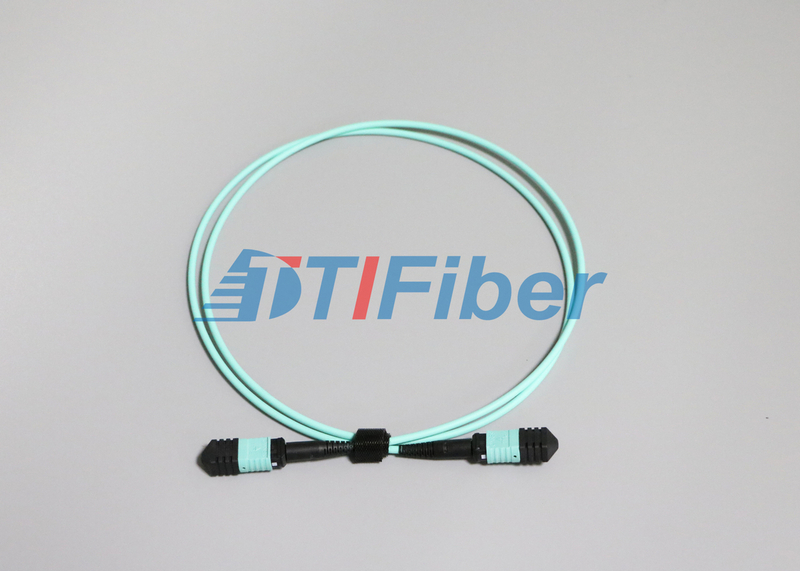 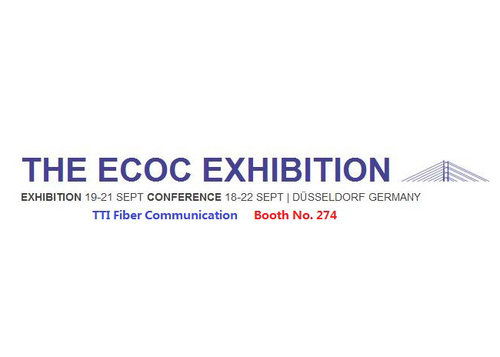 They are several fiberglass connections in one such patch cord, for example, 4 fiber, 8 fiber, 12 fiber, etc. 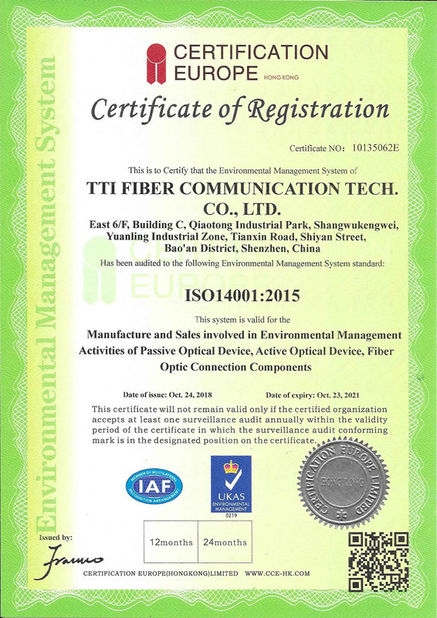 Single mode and multimode; UPC, APC polishing, Male and Female types are available.